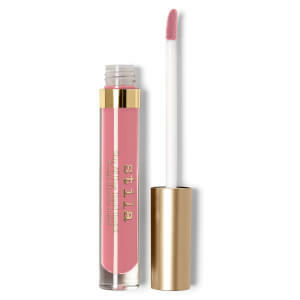 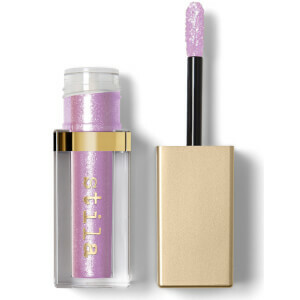 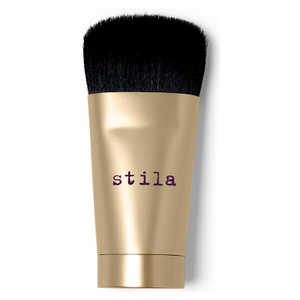 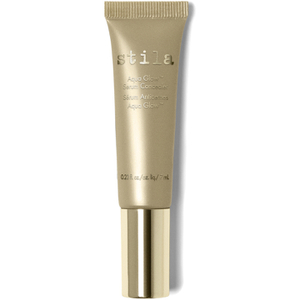 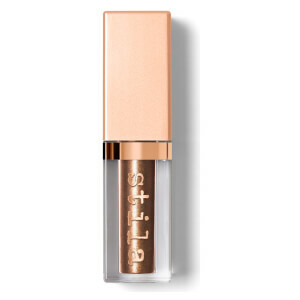 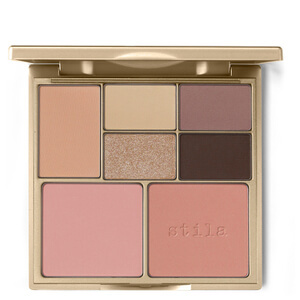 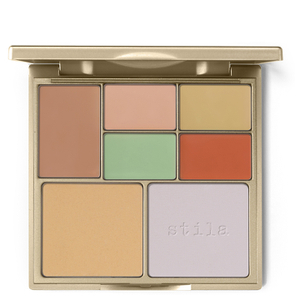 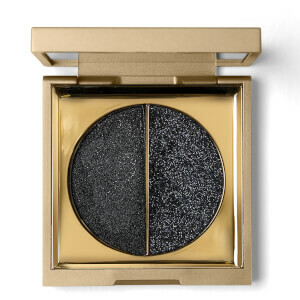 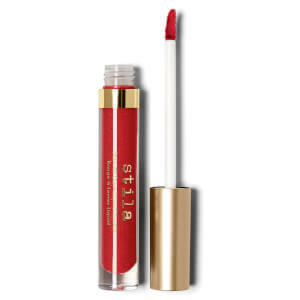 One of the original indie make-up artist brands, with a cult following for over 20 years, LA-based Stila Cosmetics continues to drive the beauty industry forward with pioneering beauty products. 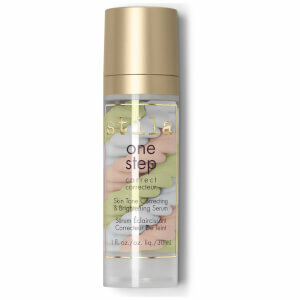 Choose the One Step Correct and swirl your way to perfectly primed skin in just one step. 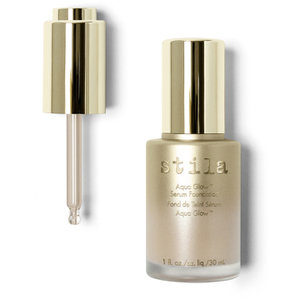 This three-in-one serum provides the perfect beginning to your make-up routine. 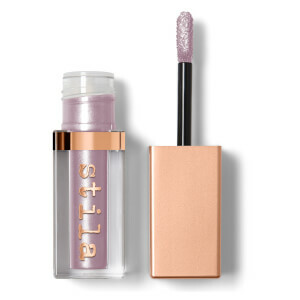 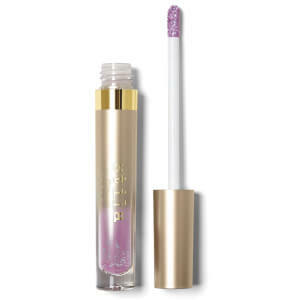 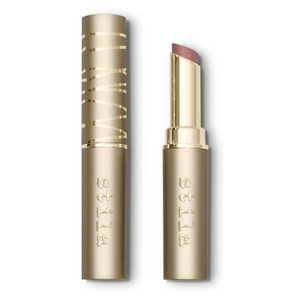 The Stay All Day Liquid Lipstick is always a favorite; giving you the ultimate power pout. 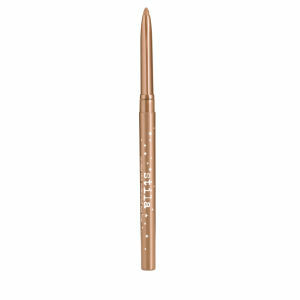 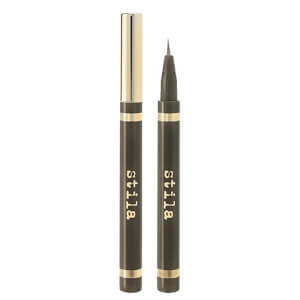 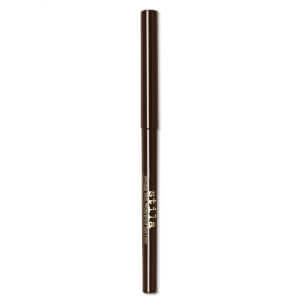 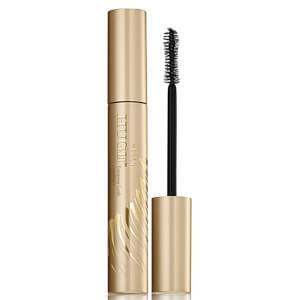 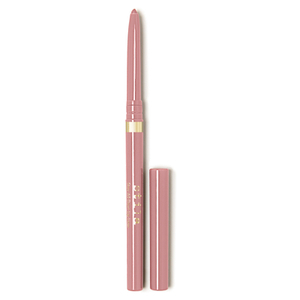 It is complimented by the Stay All Day Waterproof Liquid Eye Liner - Stila’s award-winning liner that delivers the perfect line every time. 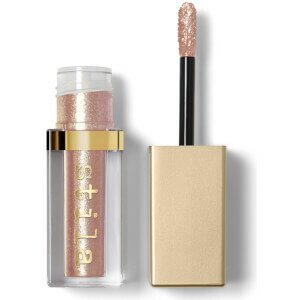 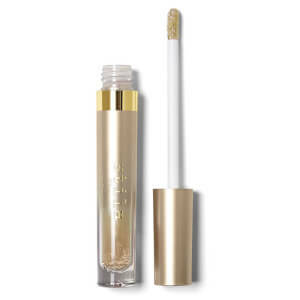 Stila continues to create innovative, artist-proven beauty products that perform from day to night, allowing you to experience the quality of professional make-up artistry products, formulated with the highest quality ingredients, with ease. 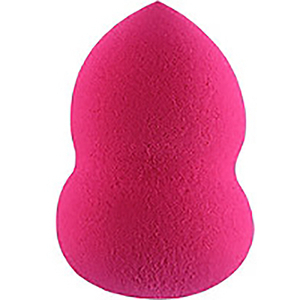 Embrace your individuality and have fun doing it. 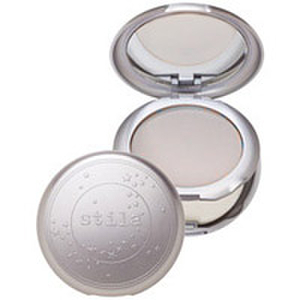 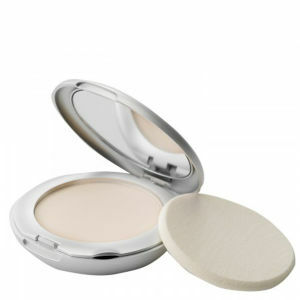 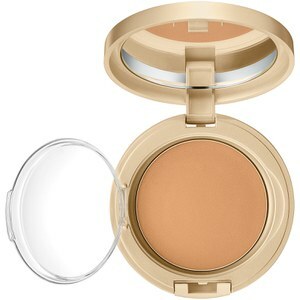 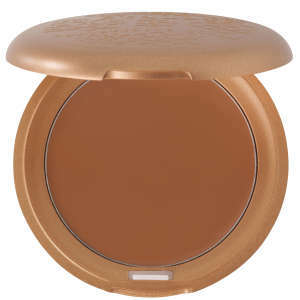 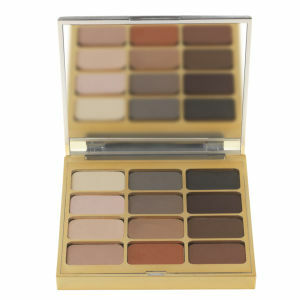 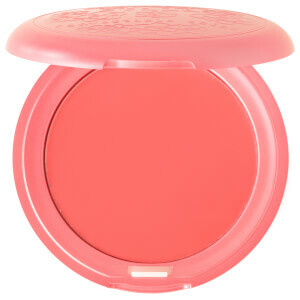 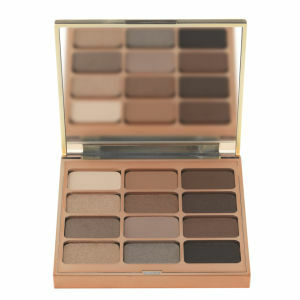 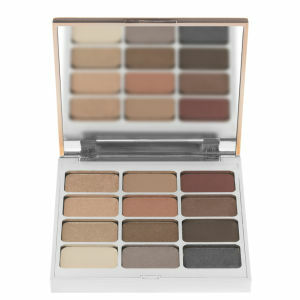 Highlight your intrinsic glamour with Stila Cosmetics, formulated to suit every skin tone and occasion. 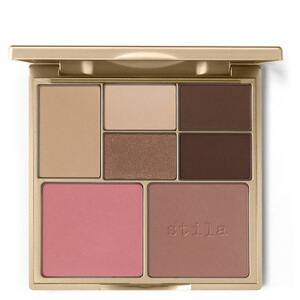 Discover the full spectrum of color and emotion and customize the way you look with the brand’s adventurous and evocative attention to detail.